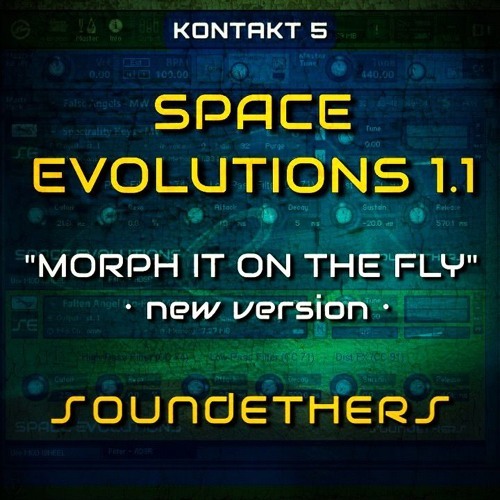 Available here: http://soundethers.wix.com/soundethers#!space-evolutions/huklh Space Evolutions, animated textures, keys, pads, beats and synths. Our first release for Kontakt 5.5. In all demos there is no post processing (except for a slight limiting on the master output) and all automations are those preassigned with the library.